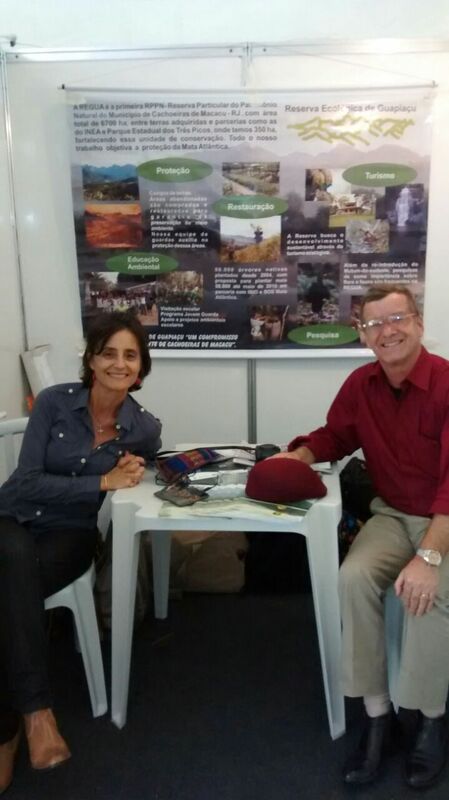 REGUA will be at the Sao Paulo Butantã Institute May 20th-22nd at the Brazilian Birdfair. 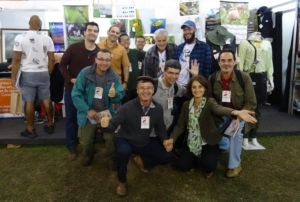 It is the most important Bird event in Brasil attracting tour operators, lodge owners, biologists, conservationists, bookshops and Municipal Authorities. There will speakers and many lectures about birds from around the country. This is a great opportunity to meet renowned bird guides, lodge owners, ornithologists, photographers, biologists studying nature, Birdlife International partner SAVE, conservation leaders along with bird watchers. REGUA is recognized as a well-established conservation project and has attended Avistar for the last nine years. Raquel and I look forward to attending and hopefully meeting some of you there. 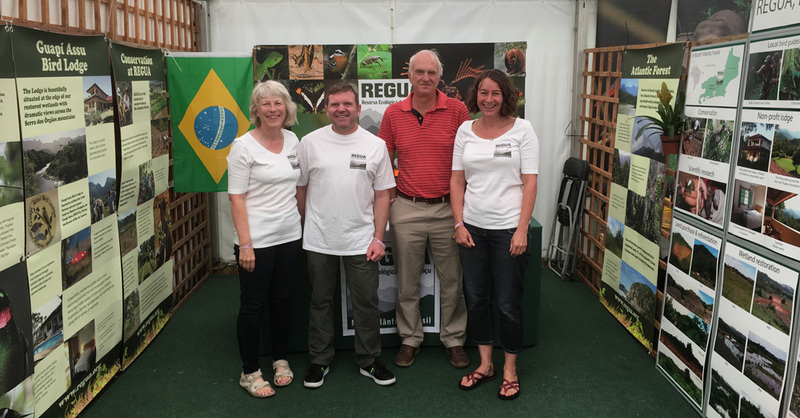 REGUA was present at the Brazilian bird fair which was held in São Paulo. Popularly known as Avistar, the fair is held over three days. This is the most important event in birding circles in Brazil. It attracts those who want to work in nature, especially bird guides and lodges. It gives an opportunity to share experiences, news of the bird species, published material and meet the tour companies. Various lectures are offered and Avistar is the best way to widen contact bases in a most participative way. 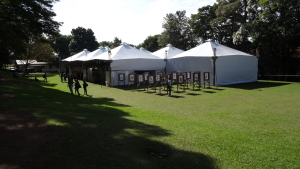 An exhibition in memory of Nature photographer, Luis Claudio Marigo, a staunch supporter of REGUA was held. There was also time to update information on the Black-fronted Piping-Guan reintroduction project which is due to take place on the reserve later this year. Many smaller projects visited the fair and REGUA was invited to share its experience and put forward suggestions to help them to reach their goals and mature their projects. Many thanks to Gute Carvalho for arranging a most successful 10th year event.